We have been breeding since 2006. We started with traditional siamese. We still have our first siamese. Pretty Kitty will be 13 yrs old on New Years Day 2019. Photo of Pretty Kitty below. Our breeding program has changed over the years. 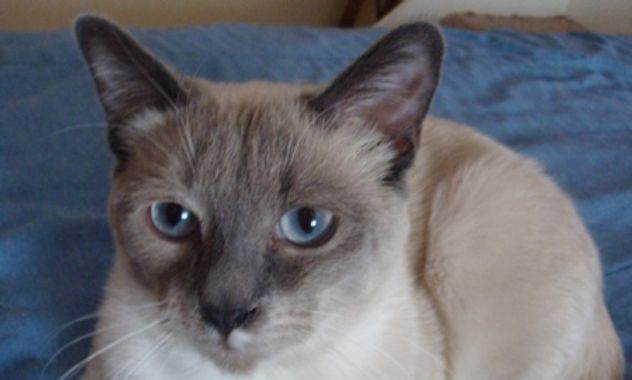 We bred the modern show style siamese for a few years and then fell in love with the orientals. We added a modern show style siamese male kitten earlier in the year in 2018. We are currently looking for a female siamese kitten.